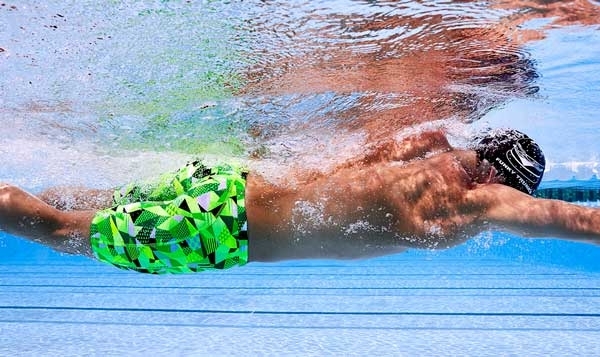 Go fast or go home with the Velocity Mirrored Goggle. Constructed with a low profile design, the LGVM gives you a sleek, streamlined fit for minimal drag and increased speed. 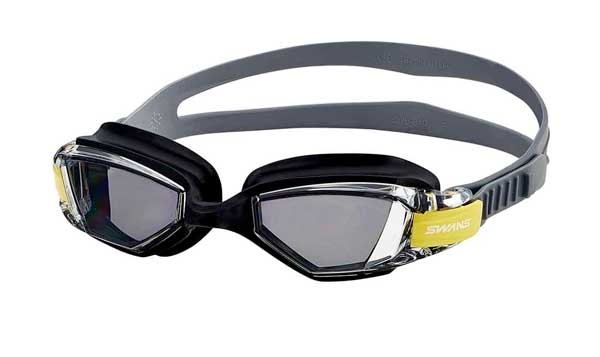 These performance goggles feature silicone cushion gaskets, a double silicone headstrap and 3 nosebridge size options for a comfortable and secure fit. Featuring a wide peripheral range for optimal sighting, mirrored lenses for highly reflective, bold statements of color and fog/UVA/UVB protection, these competition goggles are ideal for racing and will help you reach your highest velocity. Competition Goggle "SPEEDSOCKET MIRROR GOGGLE BLACK SPEEDO"